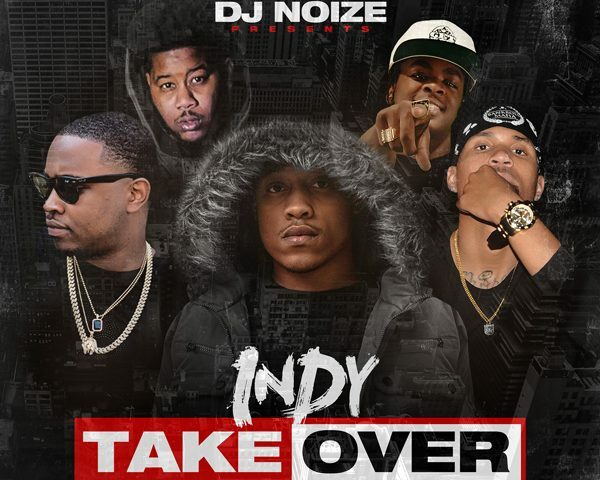 DJ Noize presents "Indy Takeover" featuring some of the hottest independent artists in the rap game! 01. 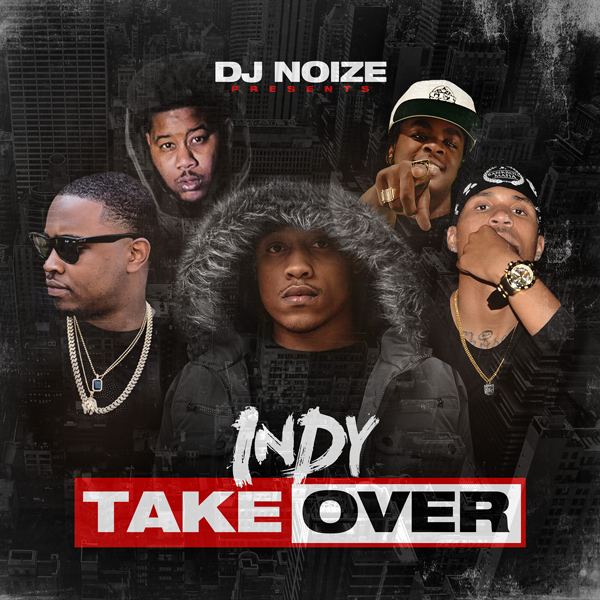 Bennie Grand$ - I.D.K.B.T.